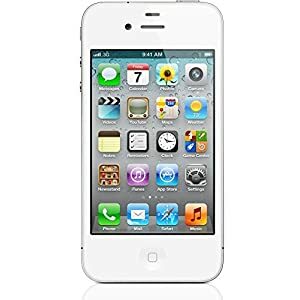 Amazon is Offering an Exclusive Offer for Apple iPhone 4S (White , 8GB). Here we can get 34% Off on this Product. Limited Stocks available. Don't miss it!! !